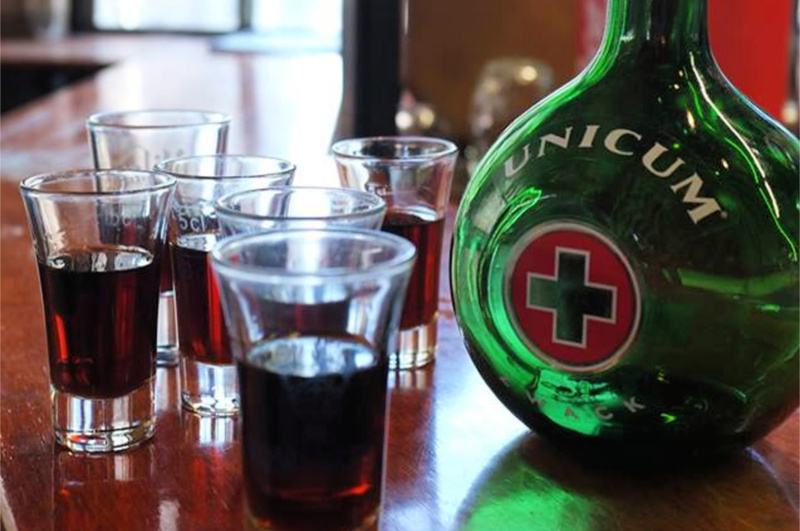 I discovered Unicum on my first trip to Hungary more than 20 years ago. Though it took me awhile to actually like it, it didn’t take me too long to turn into a fan once I discovered that it was an almost miraculous cure for a winter cold or sore throat. I did immediately acquire a fascination for it because it’s such an important drink around here. The round, green bottles stamped with a golden cross on a red label are ubiquitous in Hungary. There’s hardly a Hungarian home which doesn’t have a bottle stashed away, ceremoniously pulled out when visitors arrive. Unicum has such a hold over Hungarian drinkers that they tend not to drink any other brands of bitters, unlike in Italy (which is another bitters-loving nation), where it’s common to see up to half a dozen types of bitters (plus Unicum) on bar shelves. In Hungary, Unicum sits alone. 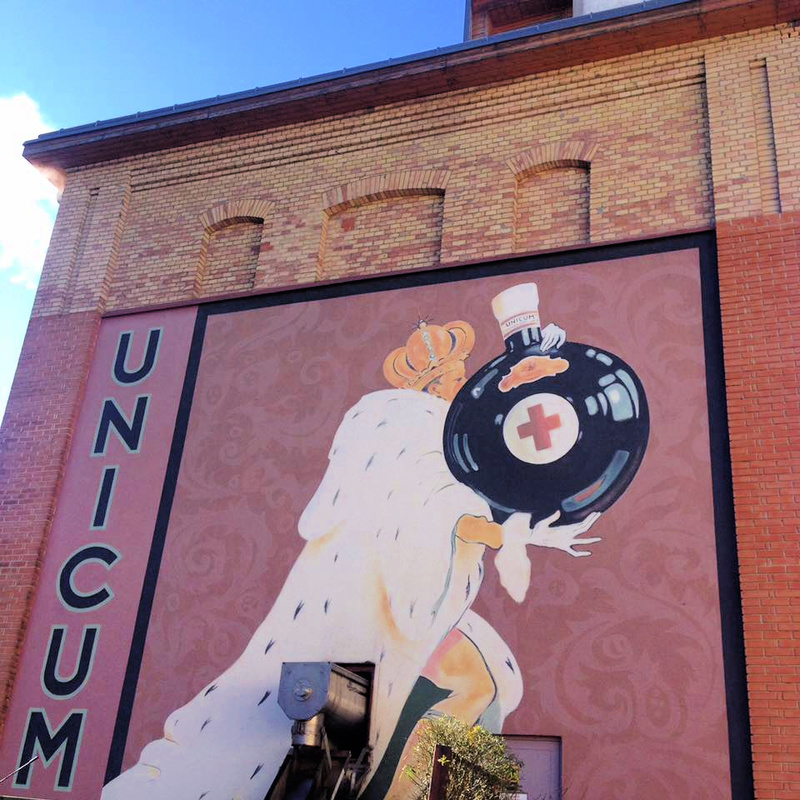 Unicum is a national institution in Hungary, and has a long history that in some ways mirrors the history of modern Hungary itself. 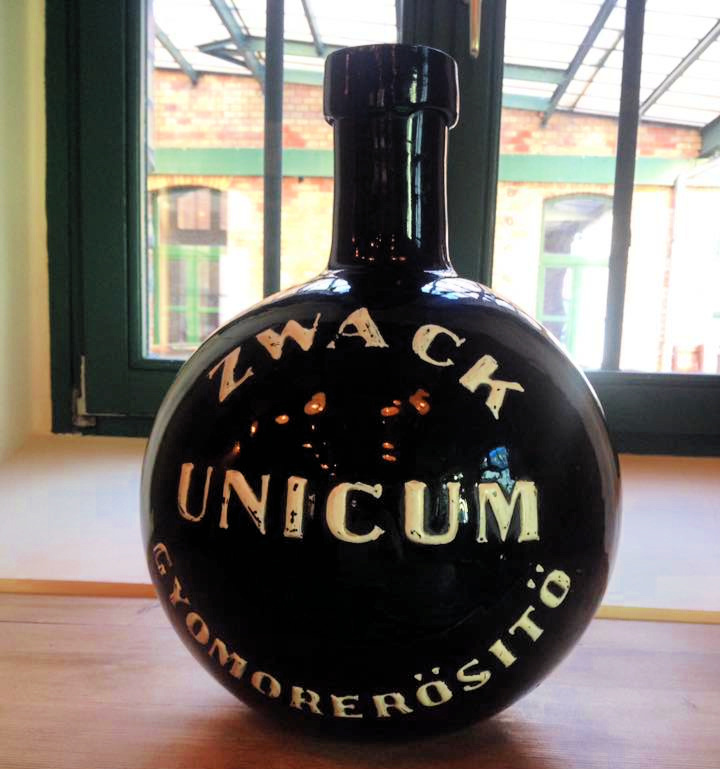 The story of Unicum is the story of the Zwack family, which has owned the company since the end of the 18th century, with the exception of the 40-year period when it was nationalized by the Communists. Dr. Zwack, a physician for the Imperial Court of the Austro-Hungarian Dual Monarchy, is credited with creating the drink to alleviate the royal family’s digestion problems. It wasn’t produced for the general public until 1840 when József Zwack founded the company, which also had a portfolio of more than 200 liqueurs and brandies. It was one of the first commercial distilleries to use all natural ingredients, and it eventually became the sole liquor purveyor to the Imperial Court. Things weren’t always easy for the Zwacks. The factory was destroyed during World War Two. It was then rebuilt, only to be confiscated and nationalized by the Communist government in 1948. 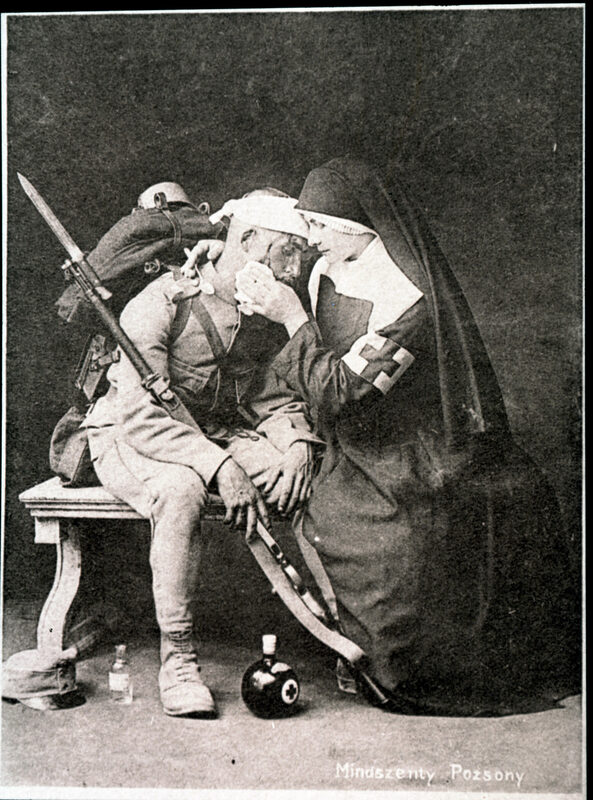 Most of the family left the country, ending up in America and Italy. The Zwacks had smuggled the original recipe out of the country, but the state-owned factory continued to produce a fake version of Unicum. Péter Zwack (who died in 2012) returned to Hungary in 1989 to rebuild the family business, which had been run into the ground, and he was among the first in Hungary to re-purchase a business from the government. Around that time, he also served a brief, unsuccessful stint as free Hungary’s first ambassador to the United States. 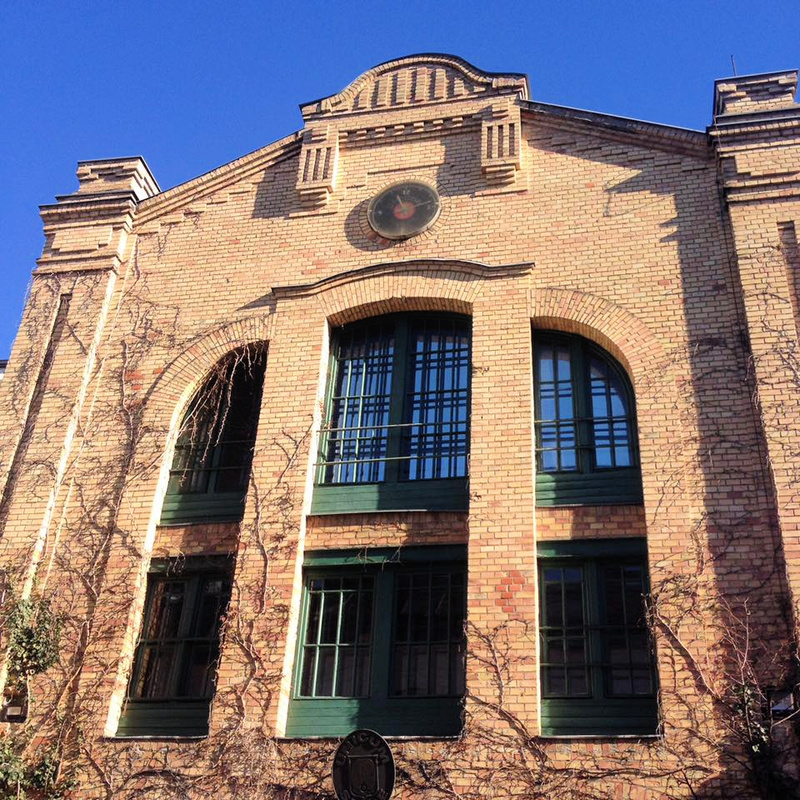 In Budapest, the Zwack Unicum Heritage Visitors’ Center—a museum attached to the distillery—there’s a fascinating exhibit about the history of the family and the company. As you wander through looking at the company artifacts, the herbal scent of Unicum wafts through the air, and your visit ends with a tasting of Unicum and other Zwack products. Zwack’s newest product is Unicum Riserva, a special version of Unicum which comes in a clear, round, and flat bottle. It’s aged twice, first in an 80 year-old Unicum cask (the largest and oldest in the distillery, according to the company) and then in a a Tokaji aszú cask. Aging in the old Unicum cask—which has acquired a sticky black coating of Unicum residue—gives the drink more depth and character. While spending time in the Tokaji cask gives it a Tokaji-flavored sweetness, bringing some of the familiar aszú flavors into the mix, along with an added mellowness. To finish it off, a bit of Tokaji aszú from the Dobogó Winery (run by Izabella Zwack) is blended into the drink. 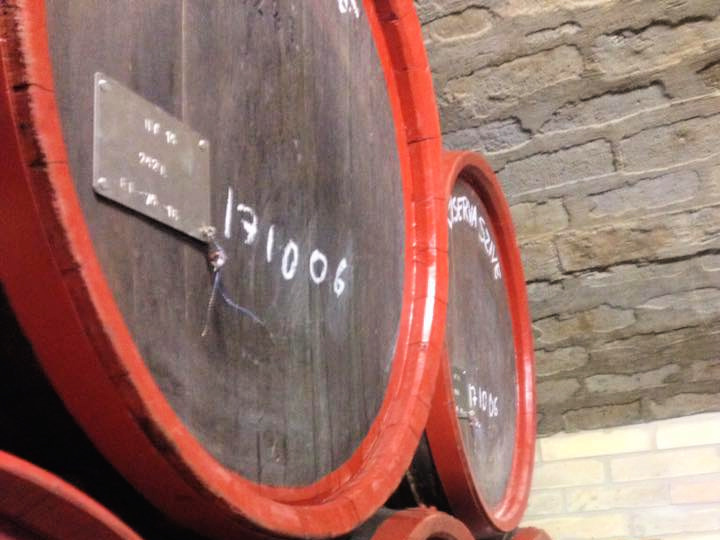 The Riserva isn’t quite as hard to swallow for first-timers as traditional Unicum. 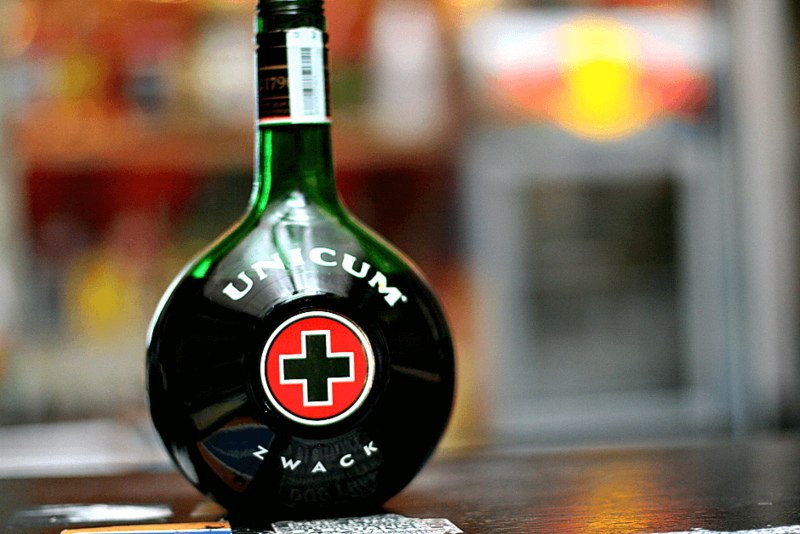 The trick to drinking Unicum, Péter Zwack told me, is to get people to drink it twice, since he claims that it becomes addictive after the second try. 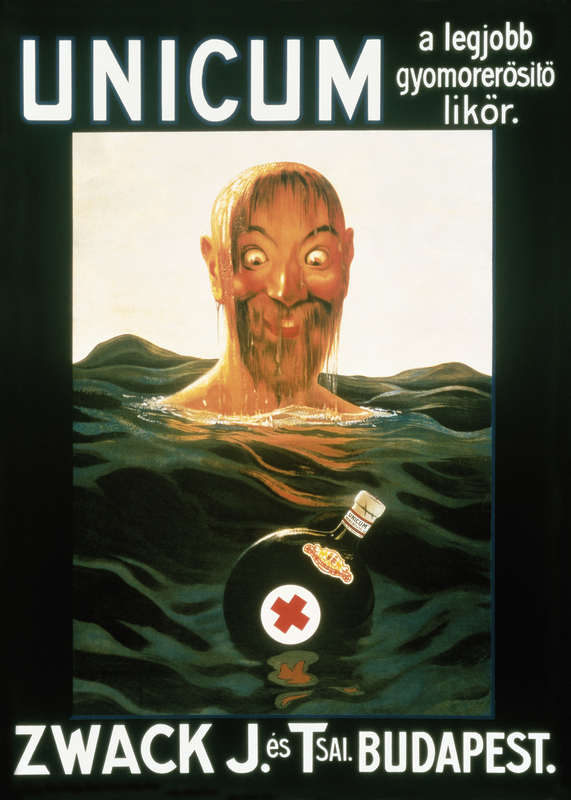 The Unicum marketing campaign in America even used the slogan ‘force yourself’. Hungarians are adamant that the drink also has proven medicinal qualities, but that may be just an excuse to drink more of it. 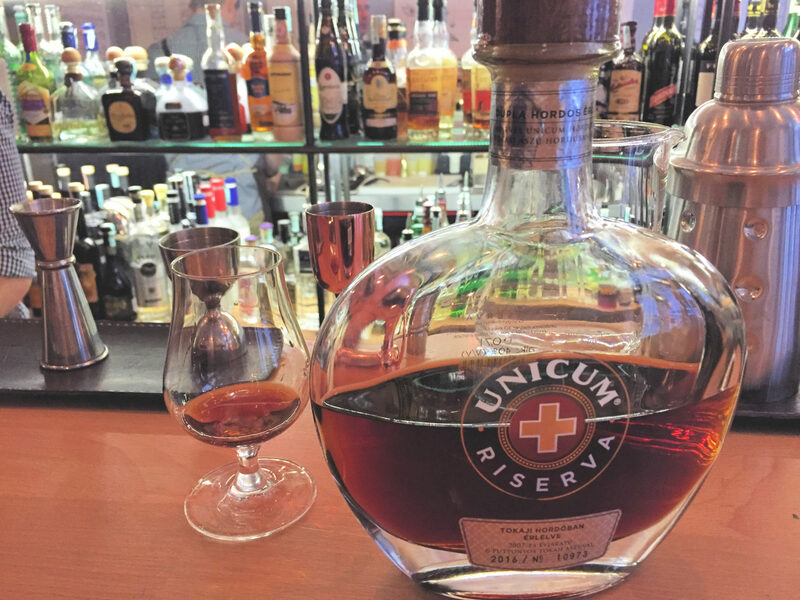 Want to taste Unicum (and more)? Join Taste Hungary’s Culinary Walk or our Culinary Walk: Sunday Brunch Edition. At The Tasting Table we have a wide selection of Hungarian spirits, including plenty of Zwack products, and spirit flights on our tasting menu!